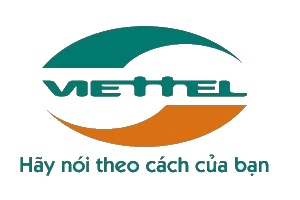 Officially joined the telecommunications market in year 2000, so far Viettel Telecom Corporation (Viettel) of Viettel Mobile, Viettel has become the leading telecommunications enterprises of Vietnam. To remain competitive in the telecommunications market, Viettel is looking to offer value-added services in order to retain and attract new subscribers. Among the vast video conference solution providers in the market, Viettel has chosen Softfoundry as their solution partner to provide SaaS video conference services to their clients. This is due to VMEET is highly customizable and scalable, which made their deployment a breeze.